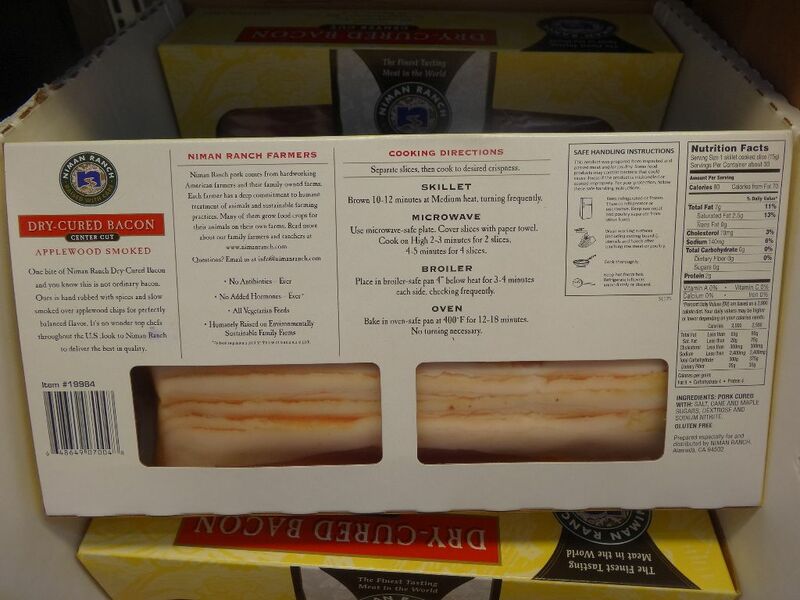 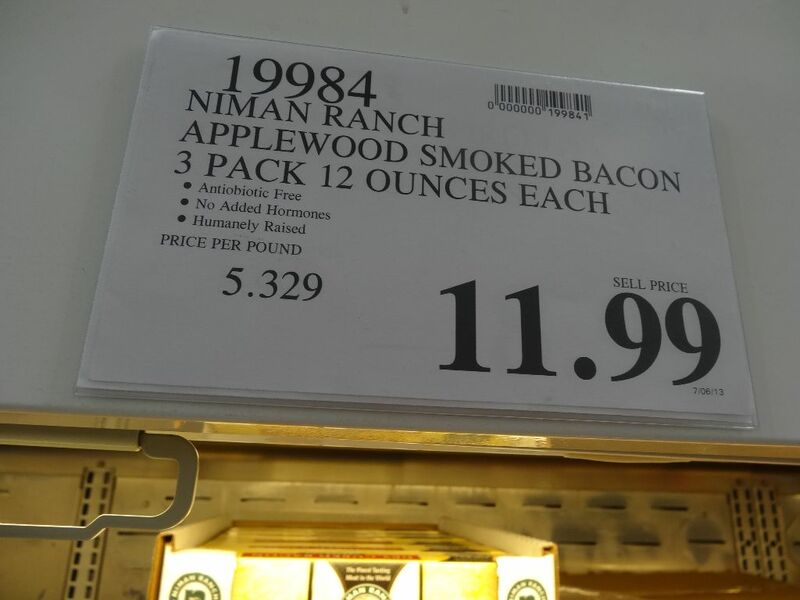 I happened to see the Niman Ranch Applewood Smoked Bacon in the refrigerated section at Costco. Niman Ranch today is actually a network of many independent farmers and ranchers located across the country. So, if you like bacon, this is a great option. 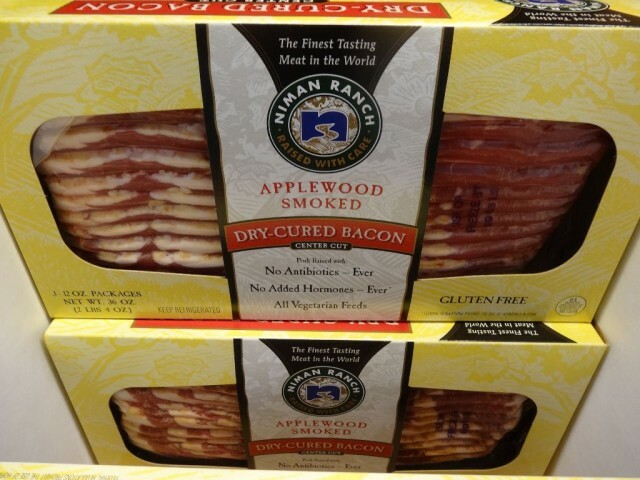 The Niman Ranch Applewood Smoked Bacon is available in a 3-pack of 12 oz each. 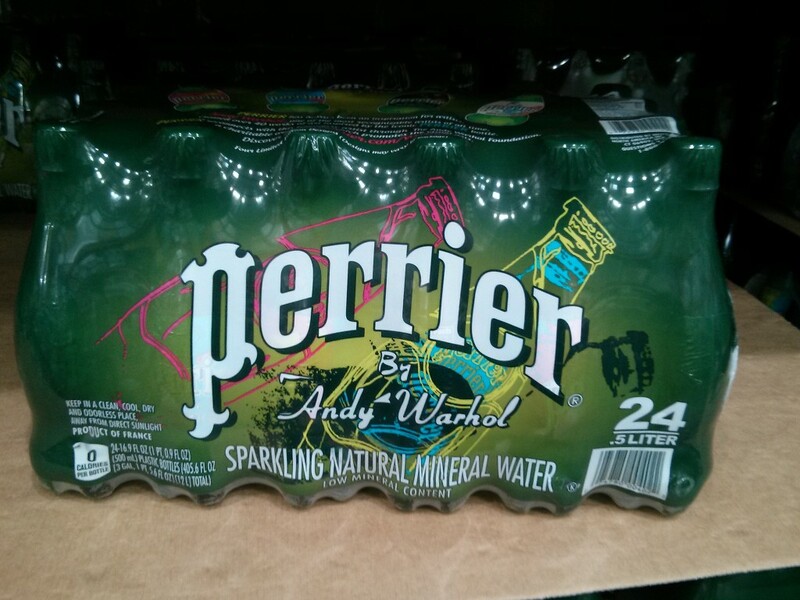 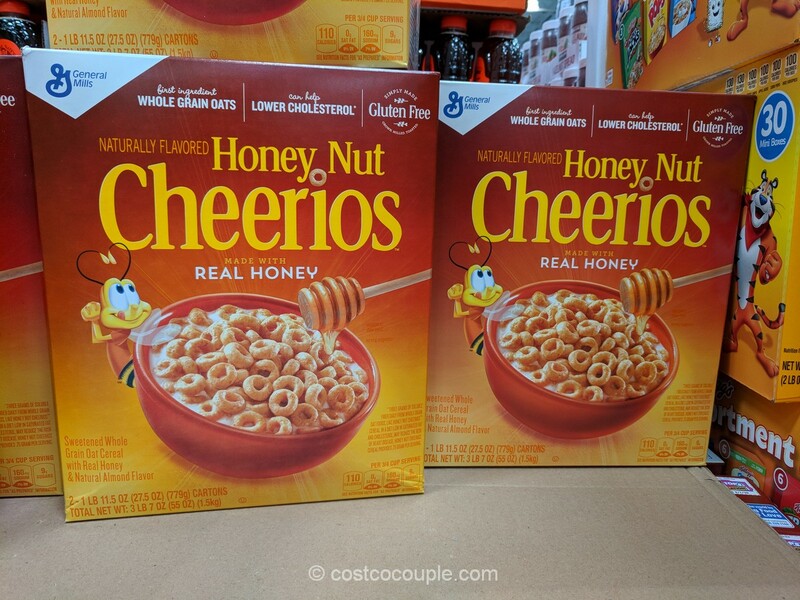 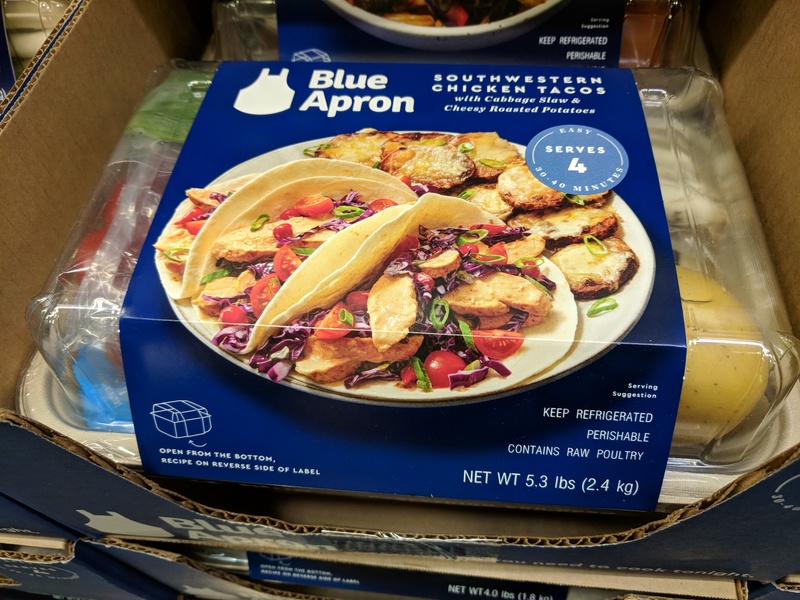 It is priced at $11.99.